Rev. Dr. Arun Paul is the senior pastor at Oxford United Methodist Church. Lorna is the Children's Director. Amit is the Youth Director. Ilyssa is our Chancel Choir Director. Jessica is our Organist and Music Director, and an assistant professor in Music at God's Bible School & College. 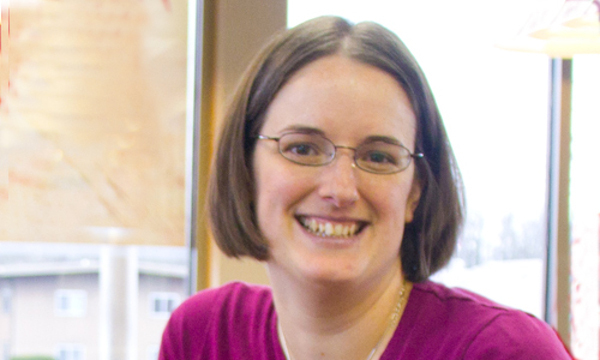 Jessica is our Organist and Music Director, and an assistant professor in Music at God's Bible School & College. She has a BA from God's Bible School & College, and an MM from Miami University, Ohio. Katie is a Humanities Librarian at Miami University. She has been leading the bell choir since 2008. Katie is a Humanities Librarian at Miami University. She has been leading the bell choir since 2008, and playing bells since she was a child. 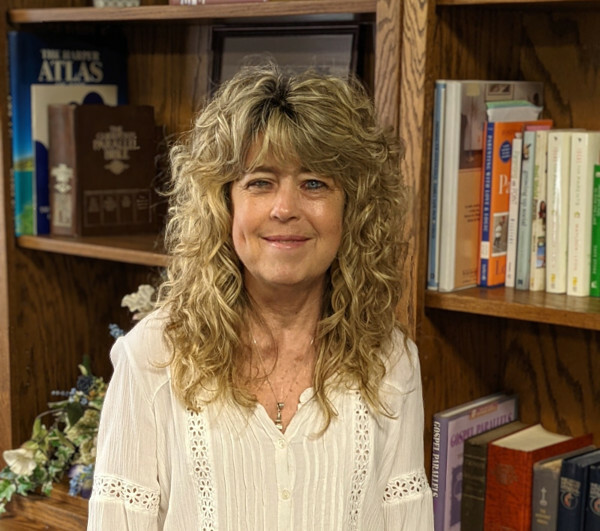 Susan is the office adminstrator for Oxford United Methodist Church. Sarah is the church sexton for Oxford United Methodist Church.